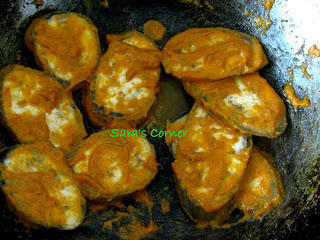 Looks really yummy..will try this one. 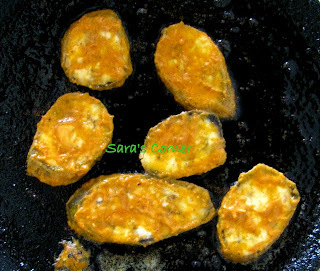 I love vazhaikai cooked this way... long time since I had these..
Looks so tasty & tempting!!! 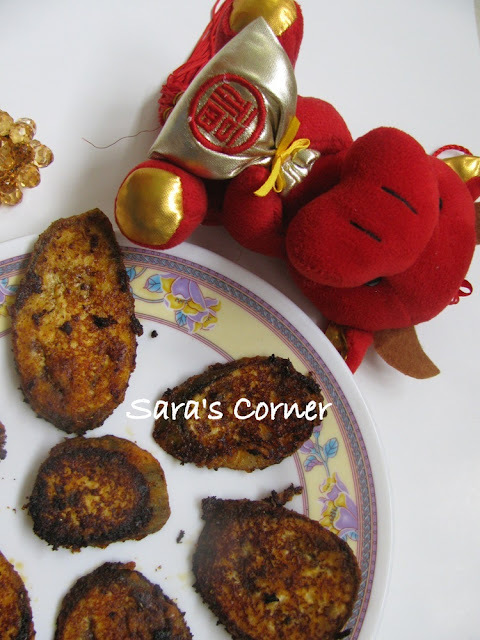 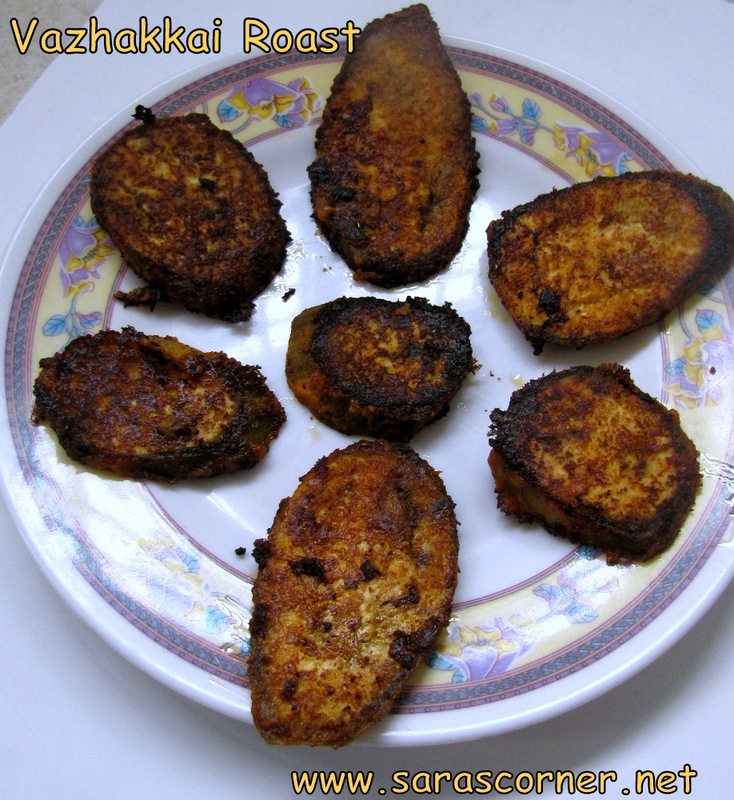 Super crispy roast,simply love with sambar rice.